Nowadays, data is the driver of all businesses. From IoT devices to applications, data streams into most companies from a diversity of sources. As long as your business can manage to analyze this data successfully, you can make the best use of big data in championing the profitability of your business. However, cybersecurity threats remain to be the main barrier to the achievement of this goal by most businesses. In fact, 70% of surveyed businesses claimed that their cybersecurity risk increased in 2017, according to the Ponemon Institute. 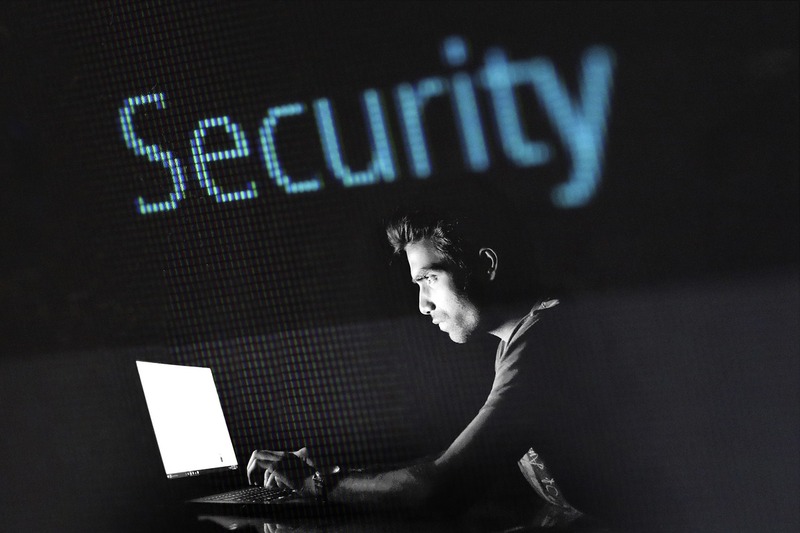 To prevent this looming threat from affecting your business, you need to be proactive in fighting against cyber threats. While you need to analyze big data, you still have to maintain high compliance levels and protect the privacy of the data. The trick is to find common ground between both requirements. In some cases, masking data might deny it the flexibility of remaining useful. With sensitive data masking techniques such as semantic masking, you get to de-identify the data while helping it to remain useful enough for analytics. This will ensure that you at least stay compliant to common regulations like the GDPR as well as protect your data from any security threats. Having complete visibility of your data is vital. If you have enough information about the where, when, how and what of your data, it becomes pretty easy to determine any anomalies. The trick is to invest in a data monitoring solution to increase visibility. However, it is wise to steer away from solutions that will slow down analytics, more specifically those that will impede real-time analytics. Real-time analytics will mainly help in identifying problems and opportunities as soon as they arise. Insider threats are as damaging as external security threats can be. Either through disgruntled or careless employees, it is common for your staff members to lead to a data breach. These data breaches will affect how well you can analyze the data as well as destroying your reputation. Along with training employees on the best procedure for preventing insider threats, it is wise to have a strong strategy for ensuring that fired employees do not leave with sensitive company data out of spite. In case you have embraced BYOD policies, consider leveraging strategies that help fortify data security once the employees leave. Also, ensure that employees are using secure networks to access company systems, both while in the office and away from work. Having trusted certificates at each endpoint is a sure way to protect your data while at the same time ensuring that your analysis goals are supported. Additionally, your organization could benefit from allowing only trusted mobile devices to interact with your data and systems by utilizing a mobile device management platform. One major challenge that you will face, however, is ensuring the validity of all the data collection technologies and devices. While many input devices might still be vulnerable to malware attacks, hackers might find ways to corrupt your system with false data or even mimic some of the login IDs. As such, your data security solutions should be capable of identifying and preventing intrusion and false data from leading to a data breach. While security tools are vital in protecting big data, they will only take you so far. You will still need to implement employee training along with strong mobile device policies to cover the remaining loopholes. 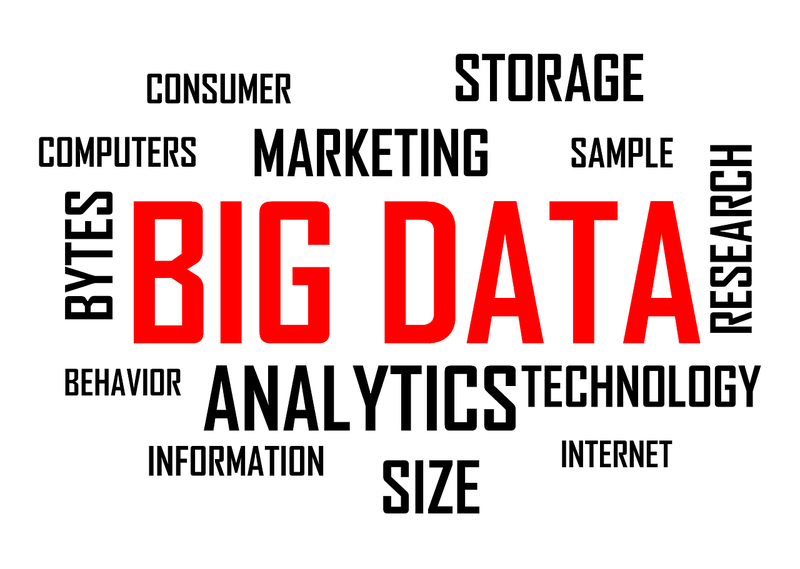 Consider the tips above to make the most out of your big data.